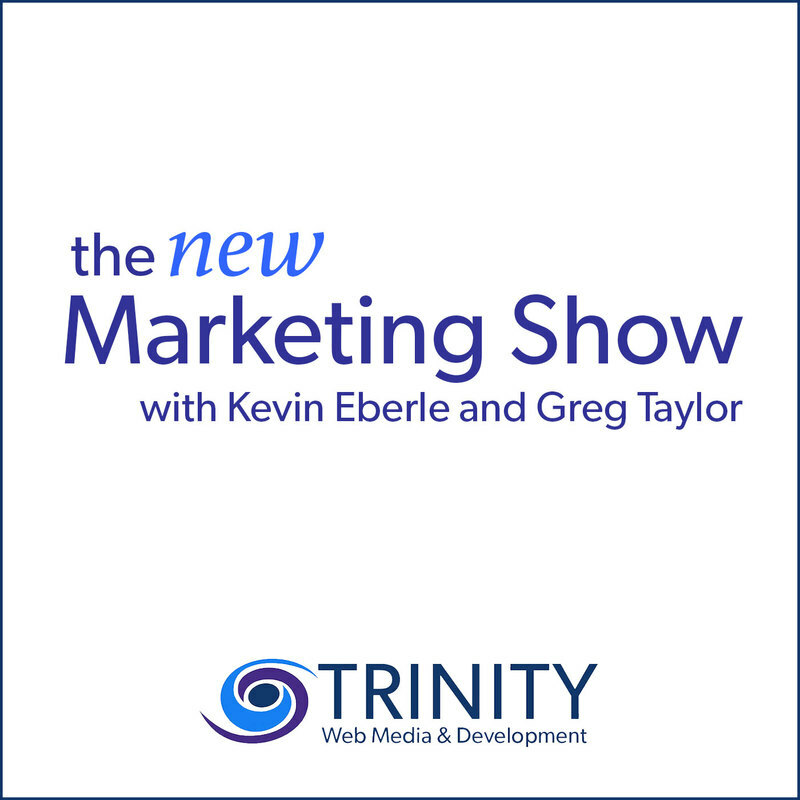 On today's Trinity Web Minute, Greg Taylor dives into a hot topic from around the industry - WordPress security. Let's go over several essential tips to ensure your WordPress site remains as secure as possible, starting off with the basics. On this bonus Trinity Web Minute, let’s get into the various ways to leverage content. Specifically, leveraging your content as a podcast is not only a great way to repurpose content but also giving your audience content in a different format. Today's episode features a topic that us marketers and developers are always seeking out but typically struggle to find; the perfect project. Whether it's working with a team internally or directly with a client, knowing what to look for in a project is the first step towards creating a reliable product that adheres to the client's standards. As with many things mentioned in this episode, without clear communication, a project will in heredity not be as prolific as it could be. Although the 'perfect project' seems to be the unicorn we are all chasing, the boys recount a recent meeting with a brand that went nearly perfect. For such a collaborative group, the WordPress community seems to be going through some disconnects. If you've been apart of WordPress for at least the past 12 months, you've noticed just how many changes have occurred. Listen in as Greg explains how WordPress has gone through some serious updates and why they have been met with mixed reviews. To start off the week, Greg Taylor goes over the importance of gathering data from leads. The first step is determining the different ways they are reaching your site. We believe one of the most straightforward ways to track your leads is through Google analytics. Setting a goal allows you to directly see where your lead entered and exited from, both very valuable data.